Not So Cli-Shéa: Hoop! There it is! 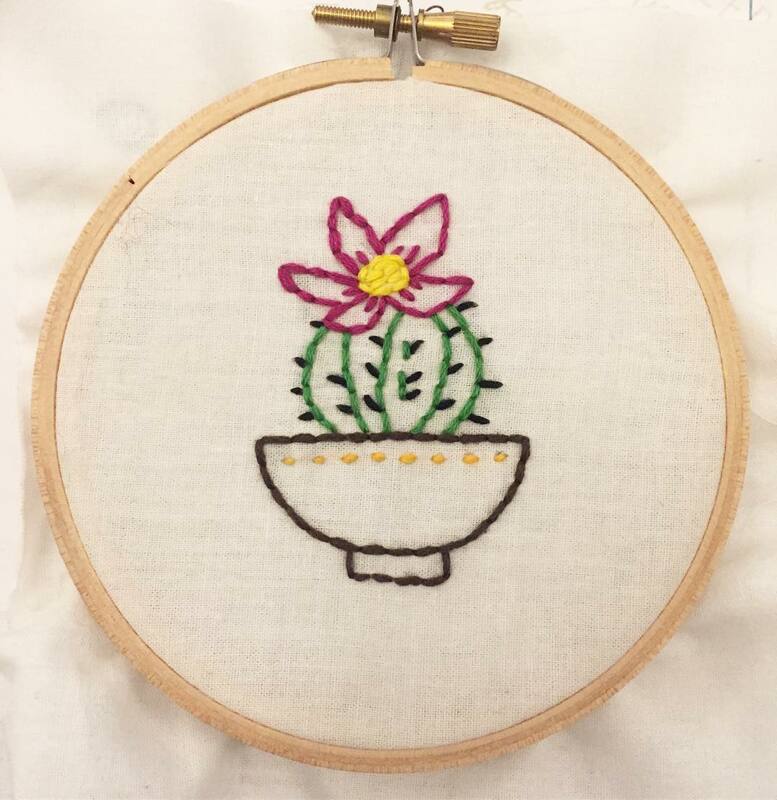 Lately, I've been a bit obsessed with embroidery. After the Community Embroidery Night I went to a month or so ago, I've been using any excuse to grab a hoop and embroider! The little cacti we made that night got me inspired. 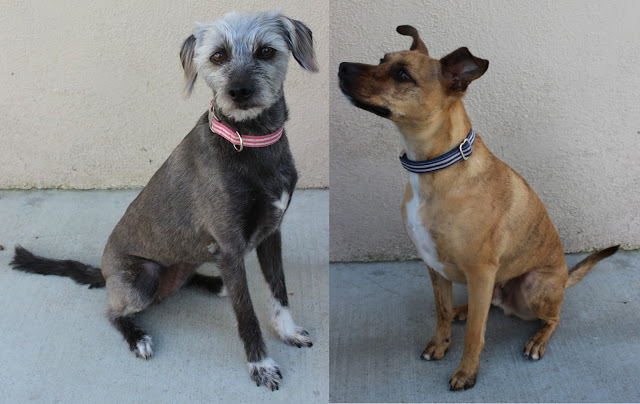 With the basics under my belt I was comfortable trying something of my own. Using this tutorial from Studio DIY, I decided to give my name a try. It turned out SO much better than I expected but I obviously used too busy of a pattern unfortunately so you can't really see it... lesson learned. 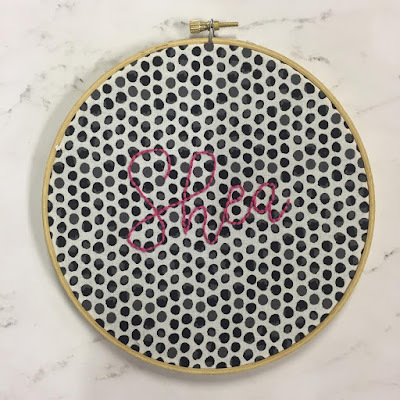 My bestie recently had her second baby and moved her oldest from the "nursery" into her "big girl room" and I asked if maybe she wanted me to embroider anything for her new room. 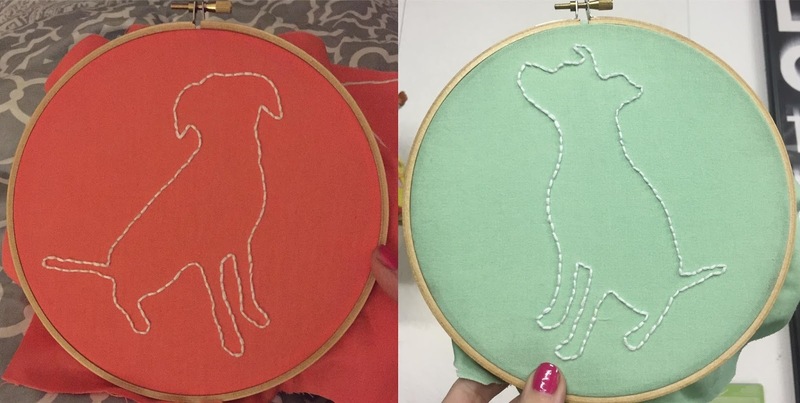 She had the great idea to have me try to embroidery their pups! 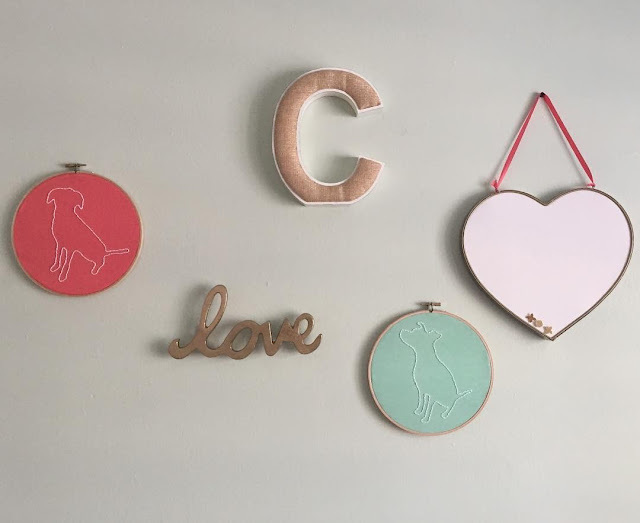 If you didn't know, I incorporated their pups into Danica's baby shower AND got her the CUTEST custom mobile with the pups for the nursery so I LOVED the idea of incorporating them. I still had the photos that I used for their silhouettes for the baby shower so, using those pics, and once again the Studio DIY technique, I created two custom pieces that I'm absolutely obsessed with. And I think it's safe to say Danica loves them to, because she hung them the very next day! The more I embroider, the more confident I get. I can't wait to dream up my next project!